The Dutch Tiarapedia Is Here! 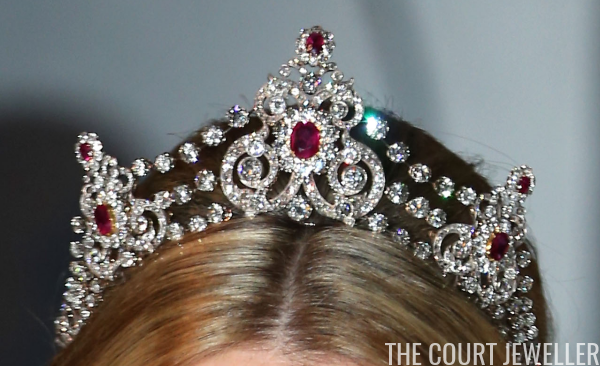 Today's newest section of the Tiarapedia, the original online encyclopedia of tiaras, is likely one of the most highly-anticipated. The Dutch royal vaults are absolutely crammed with tiaras, and you can learn about all of them on our newest page! A decade ago, I launched the Tiarapedia with the goal of collecting provenance, ownership, and wearer information about the beautiful tiaras worn by royal women. Ten years later, I've relaunched the project as a section of this site. 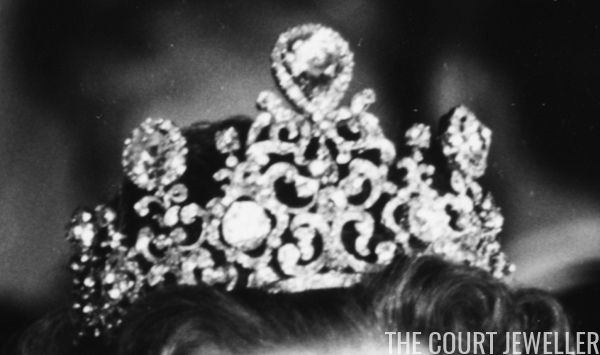 From aquamarines to pearls, the Dutch royal tiara collection is packed with impressive examples of tiara design. Visit the new Dutch royal section of the Tiarapedia to learn more about the tiaras, many of which have been worn for more than a century. 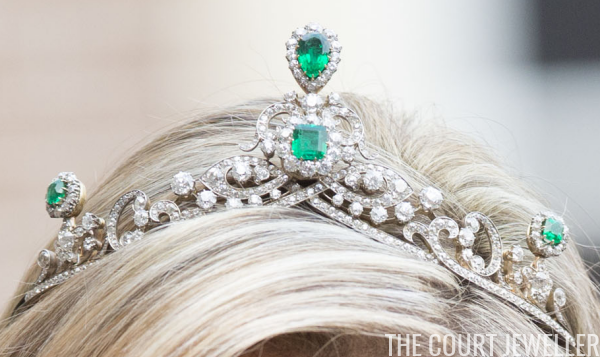 Each week, I'm launching a new, updated section of the Tiarapedia, so stay tuned for even more sparkle! And while you wait, be sure to head over and enjoy all the Dutch royal glitter! 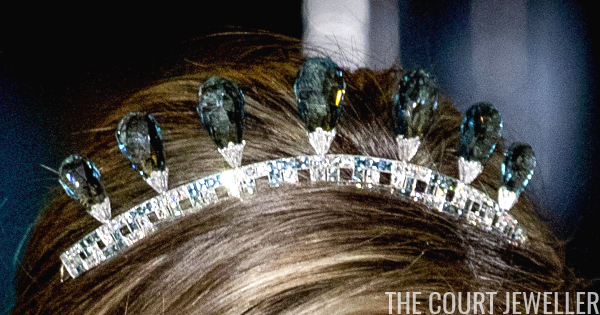 Which Dutch royal tiara would you most like to take out for a spin?